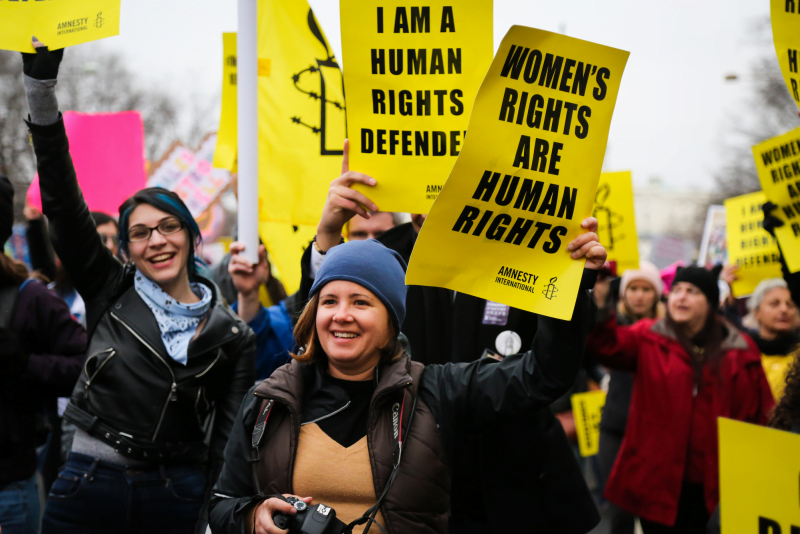 Will you stand with women for International Women’s Day in March? Upload a selfie of yourself at an IWD event, rally or march with a message of solidarity. Can’t make it or not an event near you? Send a solidarity selfie with a message of support to women across the world! Let’s make this International Women’s Day the biggest on record and #PressforProgress on women’s rights!